Kerala Tour Package Site is distinguished all across the globe for offering best SUV MUV car hire service in India. We provide all types of SUV as well as MUV cars to fulfill the needs of our customers coming to India from different parts of the world. These cars are well-known for impressive interior space, comfort, exterior design along with highly advanced safety measures. SUV MUV car rental from us will give you excellent luxury & comfort coupled with solid durability, word-class safety, superior performance. At the same time, we have well-maintained fleet of SUV/MUV cars which includes Toyota Innova, Mahindra Scorpio, Toyota Fortuner and Tata Safari. Are you searching for the best service provider for SUV/MUV car hire then you have reached us at right time. Kerala Tour Package Site is recognized as the leader in SUV MUV car rental all across India due to the long list of satisfied customers. We provide well-experienced and trained English speaking chauffeur, who will act as your guide during the time of trip. Hence, you can select us to make your trip to India memorable as well as safe. Our customer support team is online 24/7 to assist you in easy online booking of SUV MUV cars in India. Have a look at various the below mentioned types of SUV/MUV cars available with us for car rental service. Kerala Tour Package Site has a mission is to offer our clients a comfortable and pleasant journey in India. In order to accomplish this goal, we provide a world class Toyota Innova Car Rental service added to our outstanding SUV MUV Car hire service. 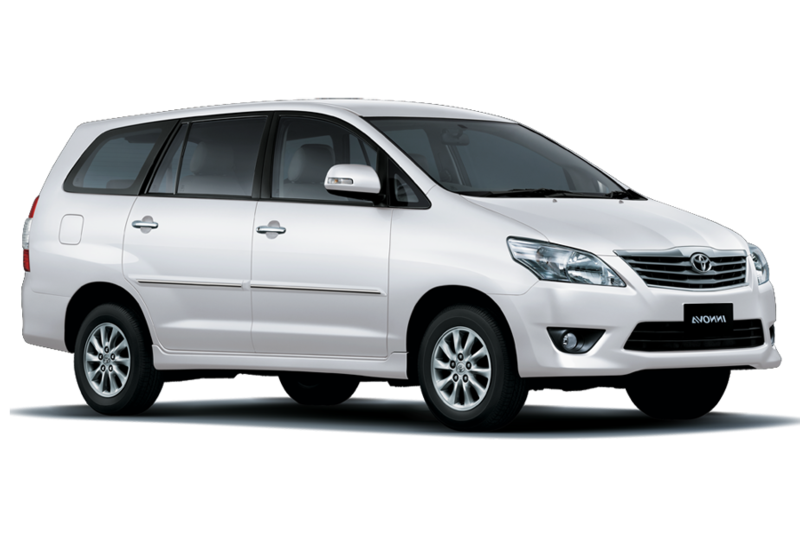 All the Toyota Innova Car Rental cars from us are well maintained with passion and care. Our highly trained English speaking chauffeurs will surely win your confidence and compel you to select us again for your India tours. 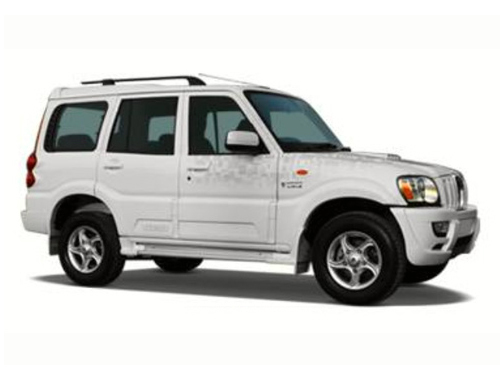 We have a large fleet of Mahindra Scorpio Car for hire and this car is very well maintained. We always ensure that we provide the best SUV to our clients, so that they are very comfortable during their travel and enjoy the India tours as much as possible. For many years Kerala Tour Package Site has been offering Mahindra Scorpio car Rental in India. All in these years we have gained immense experience and have been improving skills related to our SUV MUV Car hire services. 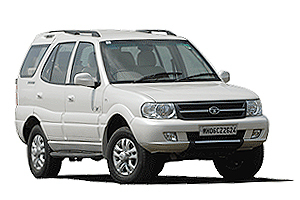 We have a large fleet of Mahindra Scorpio Car for hire, which are very well maintained. We always ensure that we provide the best SUV to our clients, so that they are very comfortable during their travel and enjoy the India tours as much as possible. Our motto is to deliver high-quality car rental services and never compromise on quality. With Mahindra Scorpio car hire, we provide well- experienced and trained English speaking chauffeur, who will act as your guide during the time of your journey. Kerala Tour Package Site is highly acclaimed tour and travel company, which is offering Toyota Fortuner Car Rental services in India. We have a long list satisfied clientele from different parts of the world, who come for India Tours. This wonderful SUV has been designed specifically for Indian roads to deliver comfort and style. This eight seater car is perfect for your family trip in India and will give a wonderful travel experience, which you will remember for all the years to come. 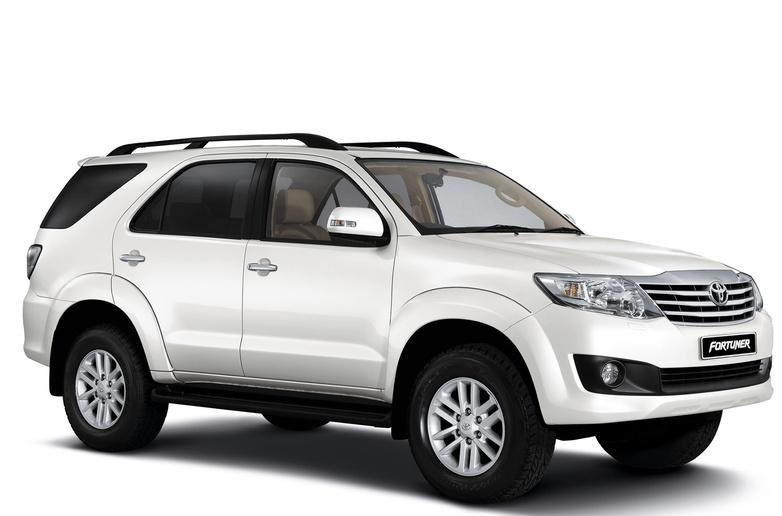 With Toyota Fortuner car hire, we provide well-experienced and trained English speaking chauffeur, who will act as your guide during the time of your journey. Kerala Tour Package Site is offering Tata Safari car rental service, which is considered as one of the best SUV car designed for better performance on Indian roads. This seven-seater car is perfect for a family trip to India as it has beautiful interiors coupled with highly-advanced safety features. It has an unique combination of sophistication, power and performance. This wonderful SUV matches other international brands and regarded as the best SUV for car rental purpose in India. With Tata safari car hire, we provide well-experienced and trained English speaking chauffeur, who will act as your guide during the time of your journey.